English poems: [and] Comus, 1645. 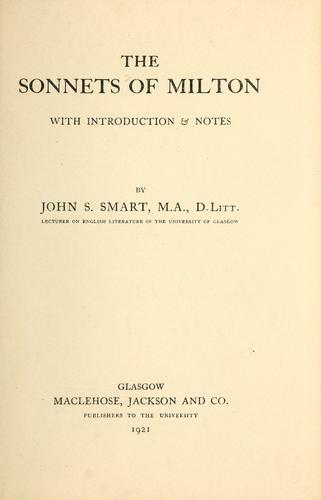 1966, Macmillan, St. Martin's P.
Milton's sonnets: edited [with a commentary] by E.A.J. Honigmann. Sonnets. : Edited [with a commentary] by E.A.J. Honigmann. Sonnets. : [With introd. and notes] by J.S. Smart; with a pref. by B.A. Wright. Complete poetical works. : Edited by Douglas Bush. L' allegro, Il penseroso, et Samson Agonistes. : Tr. avec une introd. par Floris Delattre. The English poems. : From the ed. of H.C. Beeching. Together with an introd. 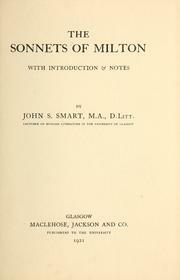 by C. Williams and A reader's guide to Milton compiled by W. Skeat. The English poems. : With an introd. by Charles Williams, and A reader's guide to Milton compiled by Walter Skeat. Complete poetical works: a new text edited with introd. and notes by Harris Francis Fletcher. Sonnets. : With introd. and notes by John S. Smart. Poetische Werke. : 4 Teile in einem Bande. Übersetzt von Bernhard Schunmann [et al.] Hrsg. mit biographisch-literarischen Einleitungen und vollständigem Kommentar von Hermann Ullrich. Poetical works. : With introductions by David Masson. Earlier poems, incl. the translations by William Cowper of those written in Latin and Italian: with an introd. by Henry Morley. Poetical works. 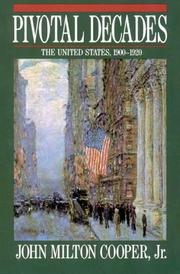 : Edited with critical notes by William Aldis Wright. Poetical works. 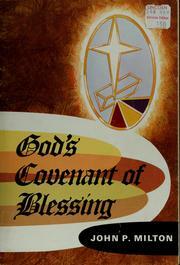 : With introductory memoir, notes, bibliography etc. Sonnets. : Edited by Mark Pattison. Poetical works: with introd. by David Masson. The poetical works. 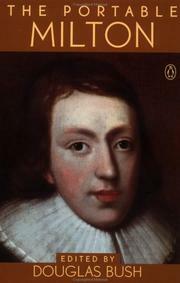 : Edited with introductions, notes, and an essay on Milton's English by David Masson. Poetical works. : With illus. by E.H. Corbould and John Gilbert. Poetical works. : A new ed., carefully rev. from the text of Thomas Newton. With illus. by William Harvey. Poetical works. : Edited by Sir Egerton Brydges. Illustrated with engravings, designed by John Martin and J.W.M. Turner. Poetical works. : A new ed., carefully rev. from the text of Thomas Newton. Poetical works. : New ed., with notes and a life of the author. Poetical works, to which is prefixed the life of the author. Joannis Miltoni fabulae Samson Agonistes et Comus. Graece. : Interpretatus est Edvardus Greswell. Poetical works: complete in one volume. Poetical works: edited, with a critical memoir by William Michael Rossetti. Illustrated by Thomas Seccombe. The poetical works: of Milton. With prefatory characters of the several pieces; The life of Milton; a glossary, and an index. In two volumes. 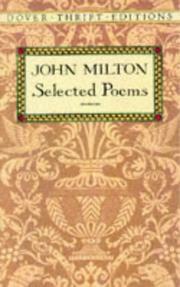 The poetical works: of Mr. John Milton. In two volumes. Poems, both English and Latin. : The songs were set in musick by Henry Lawes.